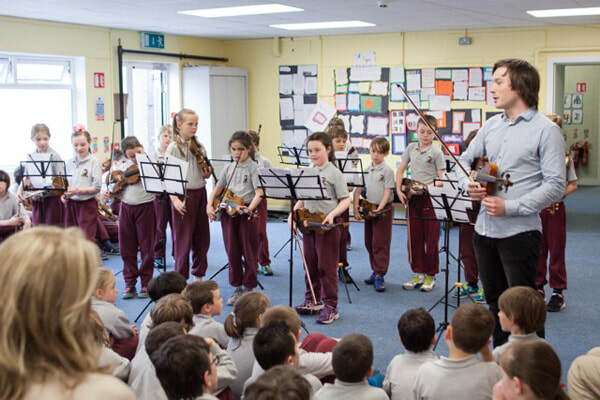 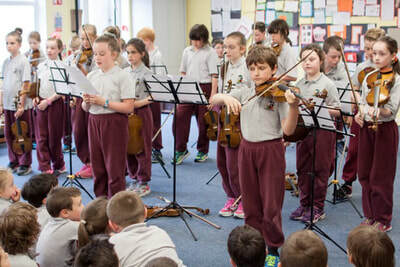 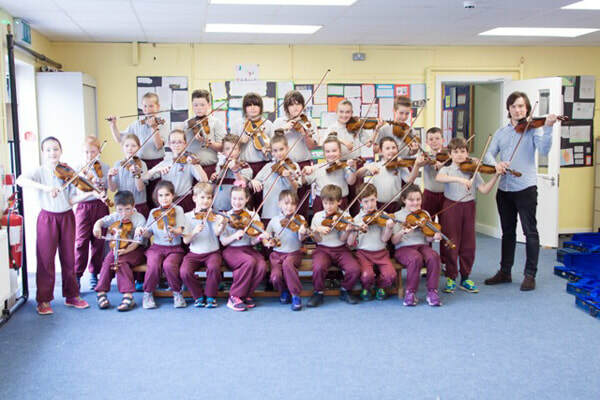 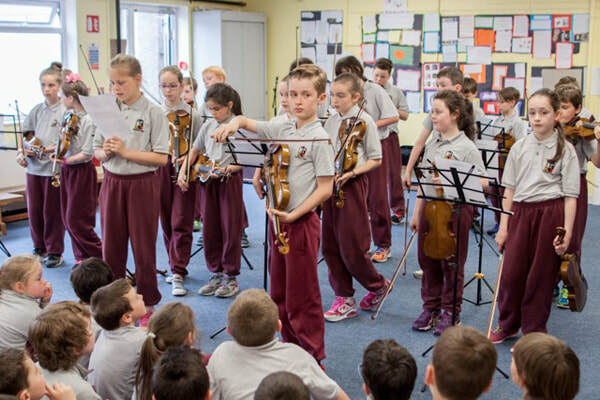 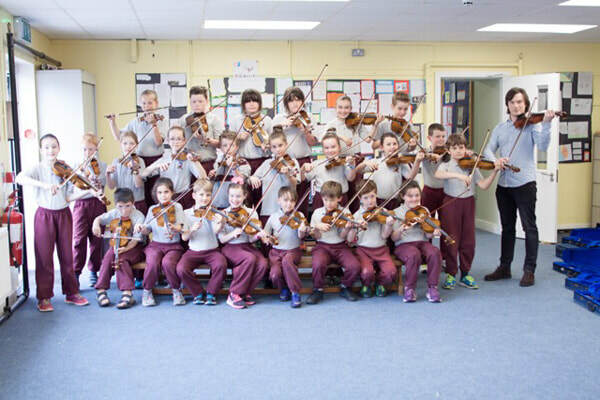 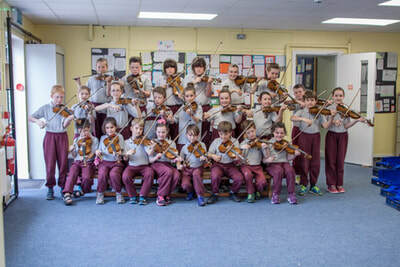 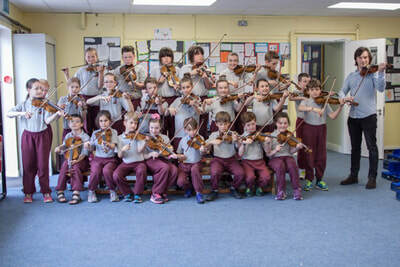 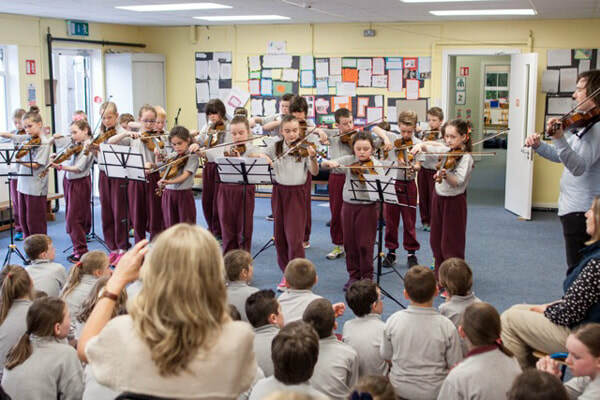 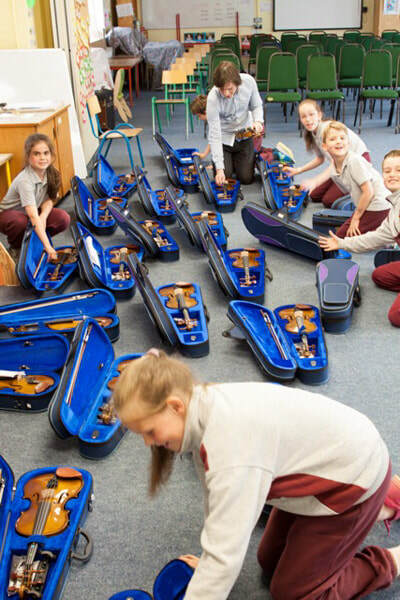 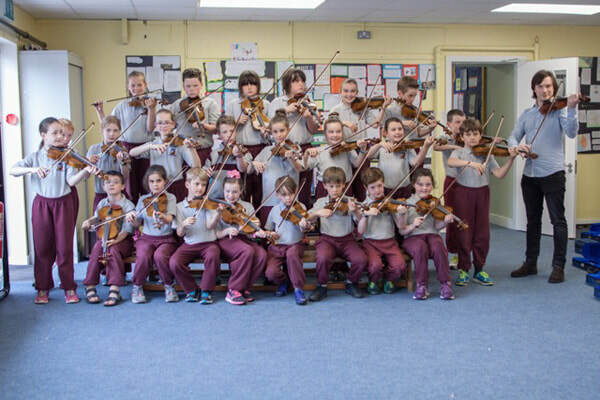 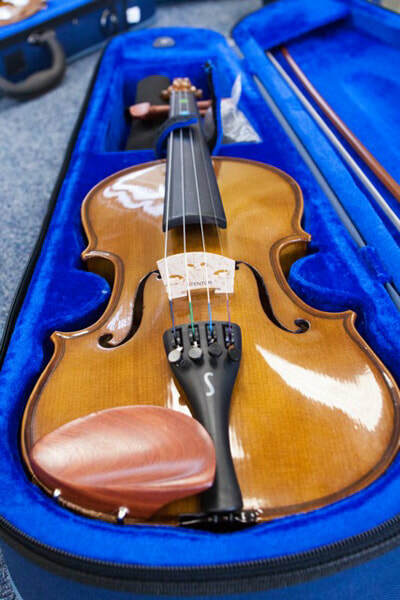 Mrs Cleary's 3rd and 4th class gave a wonderful violin recital in June 2016. 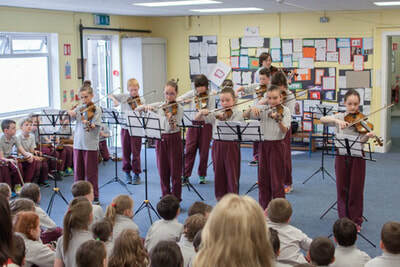 We were so proud of the children who really were wonderful. We also heard performances from a terrific string quartet.